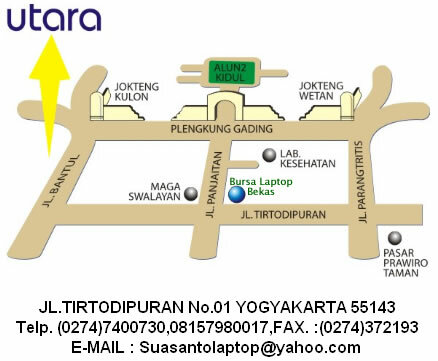 Susanto Laptop “BURSA LAPTOP BEKAS”. [alun-alun selatan ke selatan 1 km, perempatan swalayan Maga ke kiri/timur 50 meter]. Giant is the answer! 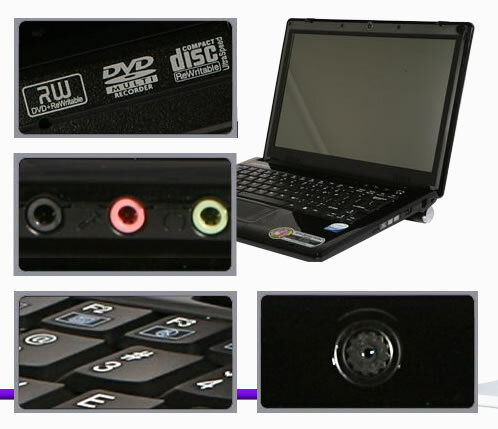 A cutting edge technology transform into bold and characterize notebook. 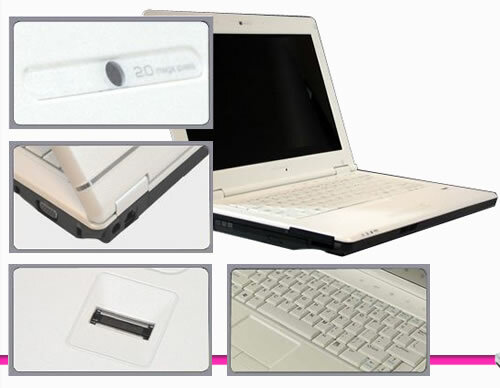 Gigan offer you the best value of a notebook ever! When value inline with style. 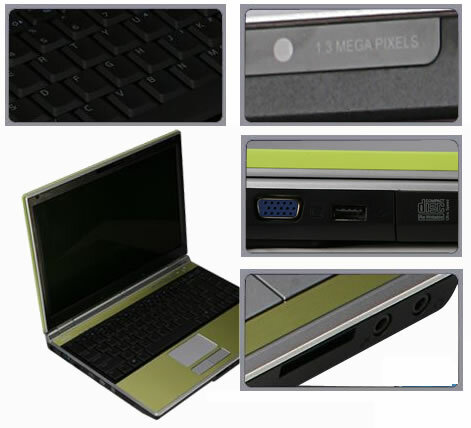 notebook’s technology combine with a stylist and fashionable design. Modern and simplicity. 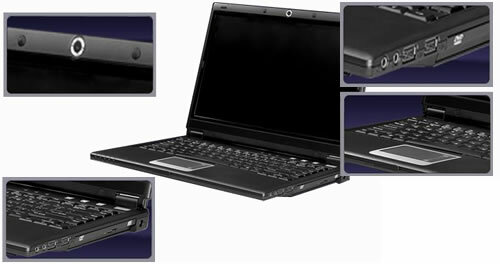 Neo offer you the best value of a notebook ever! When value inline with style.